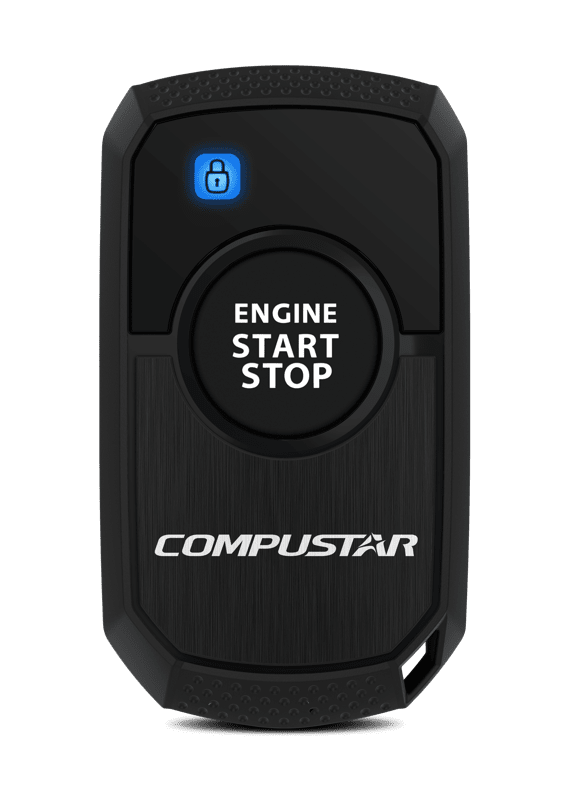 Part of what makes the remote car starters that Driven Sound and Security in Negaunee sells and installs so reliable must be credited to Compustar. 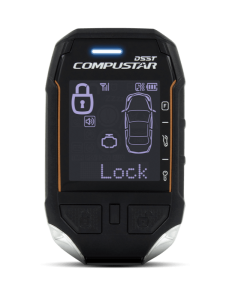 For years, Compustar has been the industry leader in performance, reliability and vehicle compatibility for remote starters and security systems. We have selected six models as a core set of starter solutions for our clients. 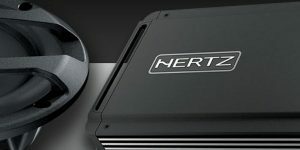 Let’s look at the features each system offers. 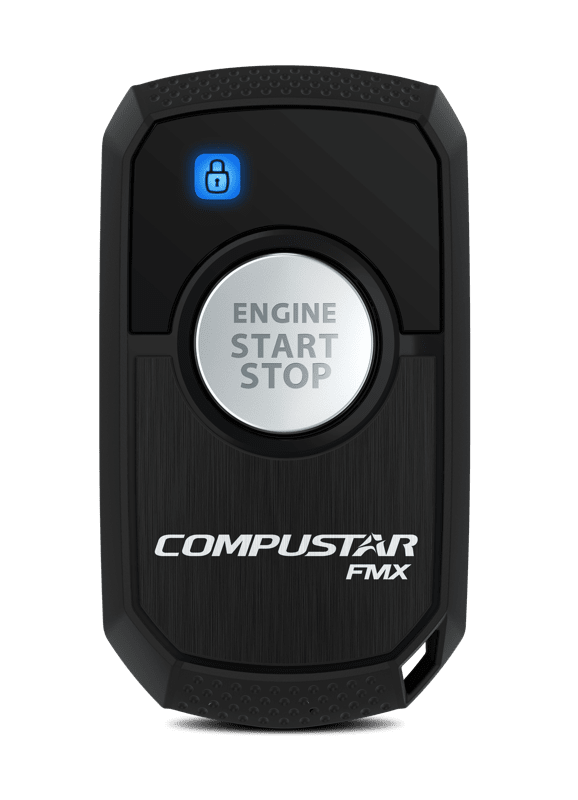 The Prime one-way remote starter system is our base system and provides up to 800 feet of range from the pair of one-button remote controls. 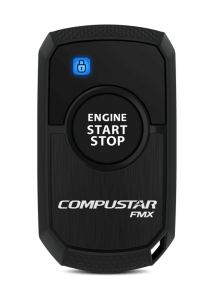 This is the perfect add-on system for a vehicle that already has a factory-installed keyless entry system. 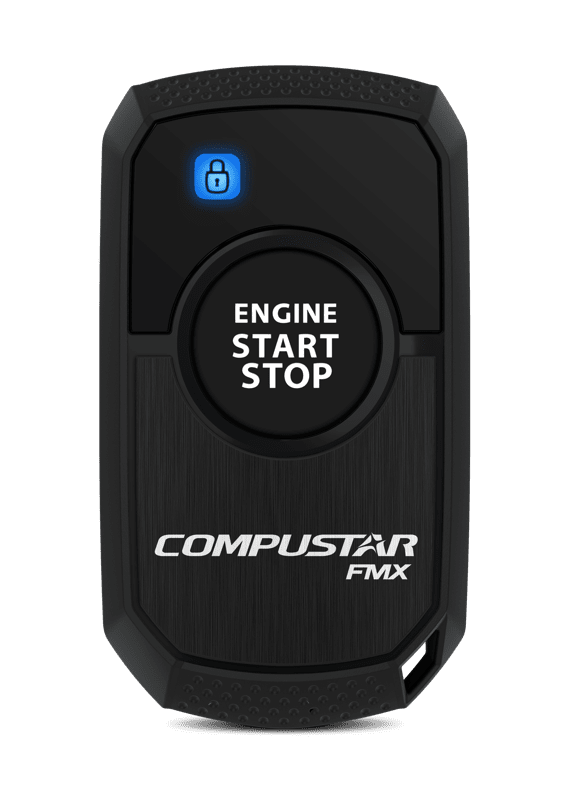 Stepping up to the Pro R3 one-way system increases the range capabilities of your remote starter to 3,000 feet, thanks to new FMX transmission technology. 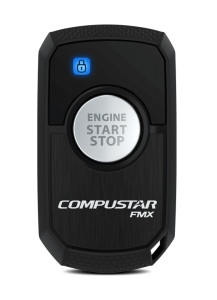 The system uses one-button remotes that control vehicle starting and unlocking functions. 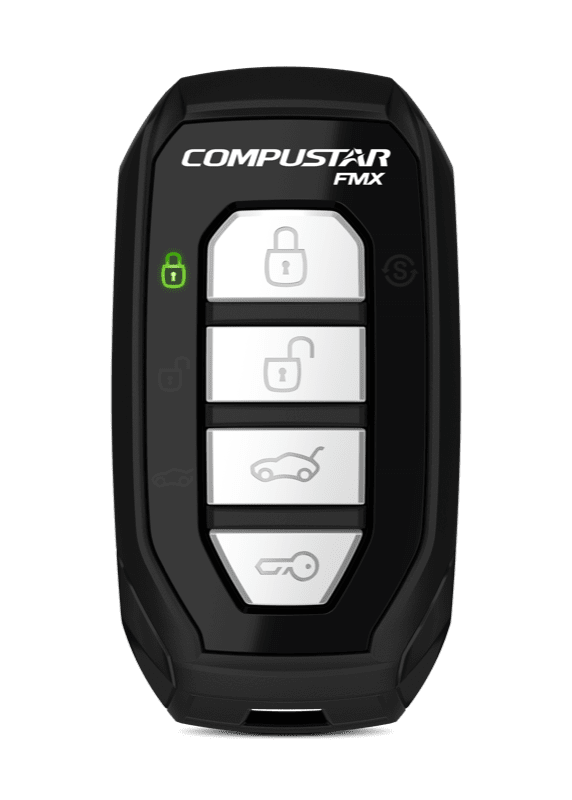 If you want control over lock, unlocking, trunk release and more, the four-button remotes in the PRO 1-way G15 remote starter are a perfect solution. This system offers up to 3,000 feet of range. 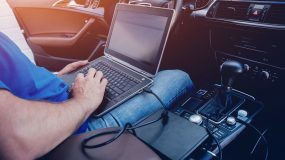 Knowing when your car has started or your doors have locked is possible with two-way communication. 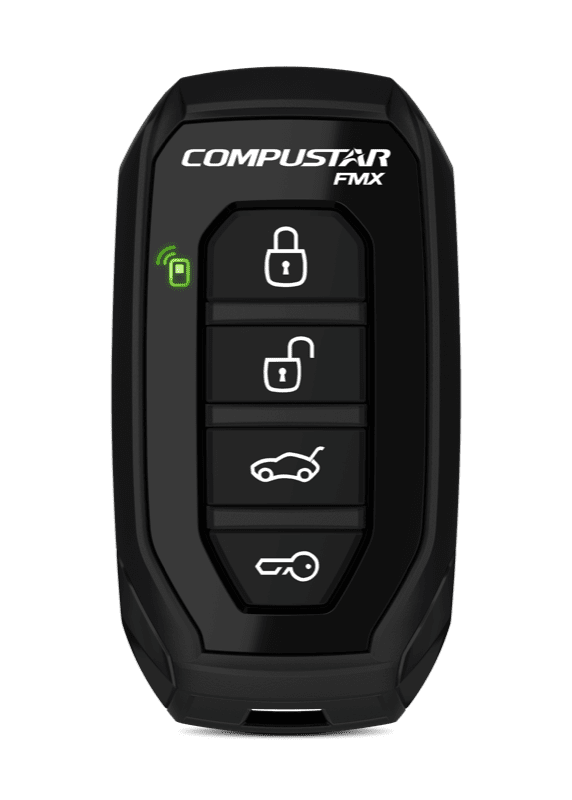 The Prime 2-Way R3 includes a two-way, one-button, 3,000-foot range remote with LEDs to let you know when the vehicle has completed a function request. 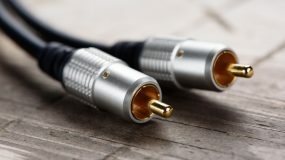 A backup one-way, one-button remote is also included in the system. 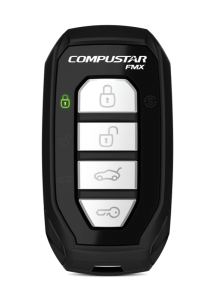 The Prime 2-Way G15 includes a four-button, two-way remote control and a companion four-button, one-way remote. 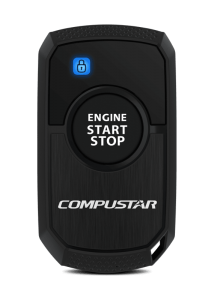 Both offer up to 3,000 feet of range and provide direct access to locking, unlocking, starting and trunk release functions. 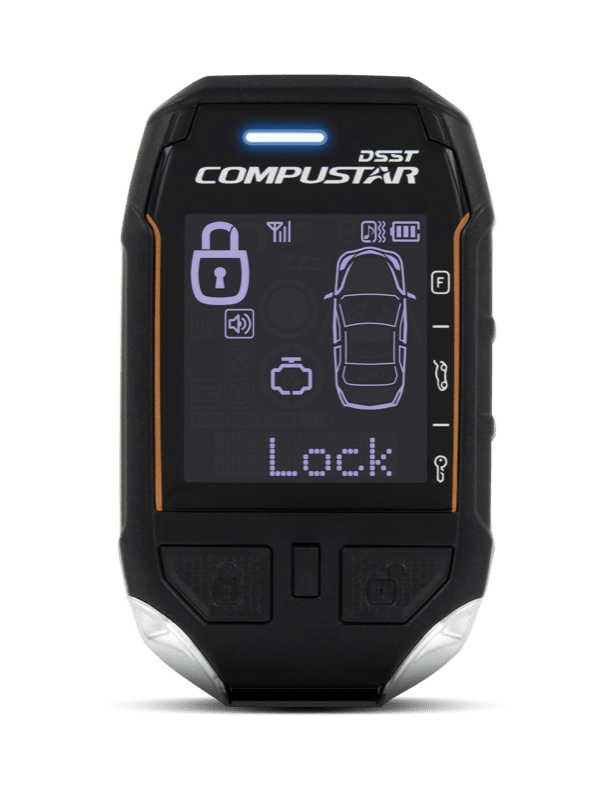 Considered the reference by which all other remote car starters are measured, the impressive PRO T11 system includes a waterproof, two-way, LCD remote with a rechargeable battery and a jaw-dropping 3 miles of range. 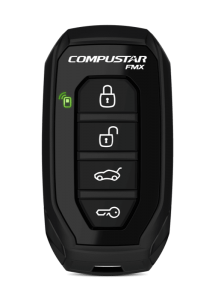 The Pro T11 can be upgraded with security system functions and comes with a companion four-button, one-way, 1-mile remote. 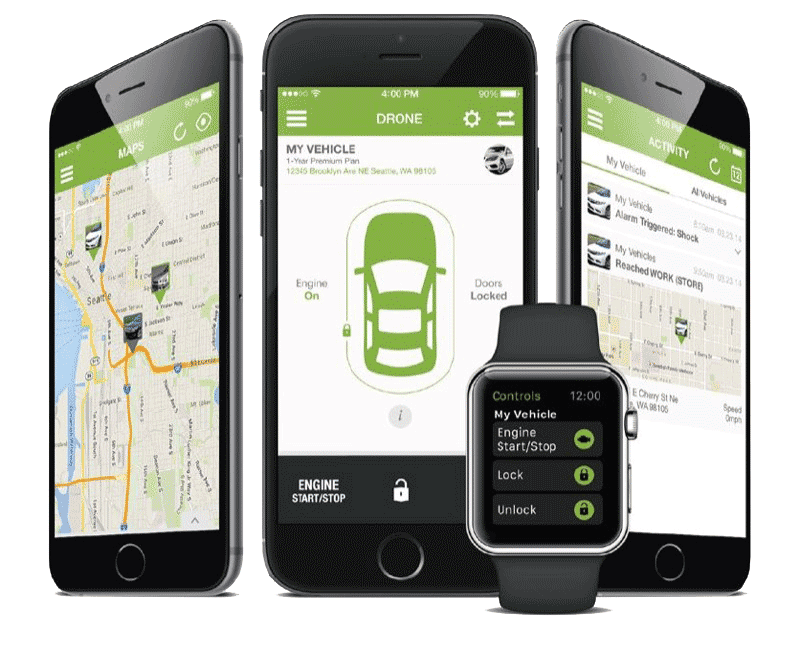 Imagine being able to start your car or truck using your smartphone. 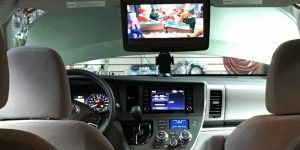 With the DroneMobile system, you can do that, and much more. 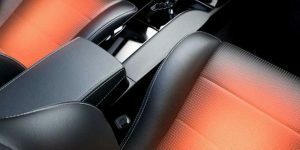 Door lock control, trunk release and dual auxiliary outputs are also included. 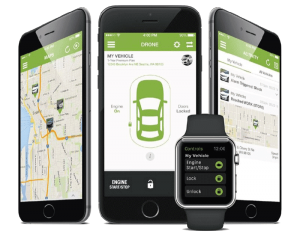 With the Premium service plan, you gain the ability to locate your vehicle using GPS and set location and speed-based alerts. 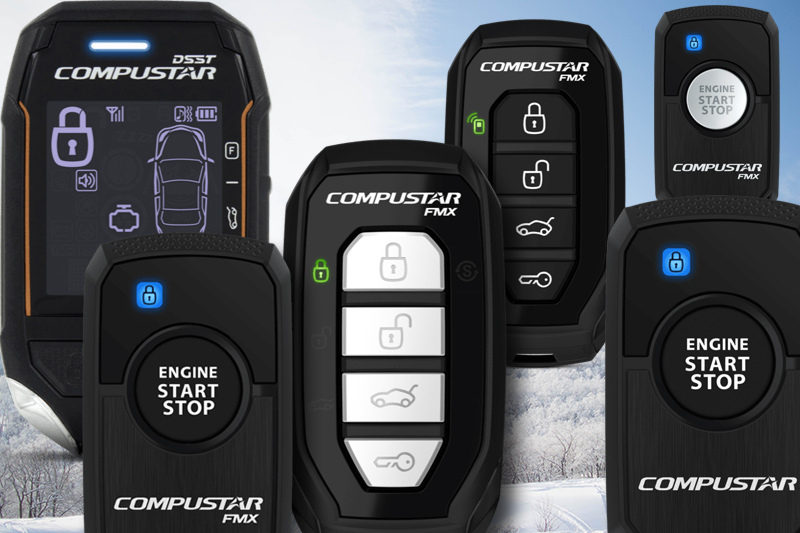 All of our remote car starters are backed by a 100-year installation warranty, a lifetime warranty on the system control module and a three-year warranty on the remote controls. 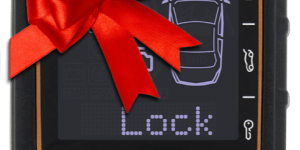 When it’s time to shop for a remote car starter, drop by Driven Sound and Security and talk to our sales team. 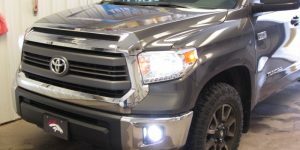 If you have any questions, give us a call at 906-475-4100 or send an e-mail using our contact page.